The new Safe-T-Scope® Surround Camera Systems have the proven reliability of the Safe-T-Scope Series with a wider range of coverage using multiple cameras and stitched imaging technology. The Safe-T-Scope® Surround Camera Systems have been developed to reduce collisions and increase safety. 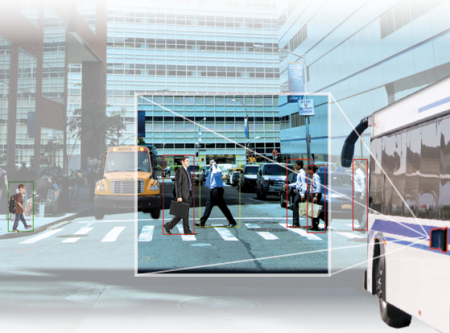 Multiple camera images either shown together or separately provide a full or partial surround view of the vehicle, reducing blind spots and displaying VRUs and other obstacles in blind zones. Cyl-V is a single outward facing camera offering incredible HD video and optional audio recording, which is saved to a 16GB micro SD card. 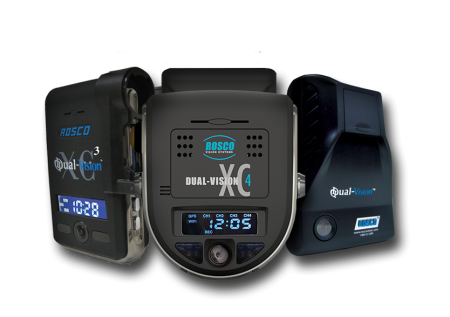 Dual-Vision® by Rosco helps fleet managers keep track of commercial vehicles and drivers. A high-capacity digital recorder mounts on the inside windshield and offers a 310° view of the interior and exterior of the vehicle. The palm-sized unit also collects GPS information, so you know exactly where your vehicles have been and at what speeds they traveled. This innovative device proves to be an effective measure against distracted driving in all its forms. Dual-Vision® recording footage serves as an invaluable training tool, helping managers show through exemplary models what to do behind the wheel of commercial vehicles. 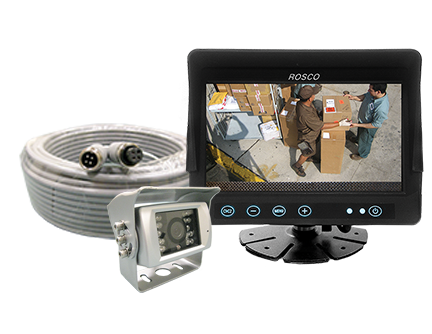 Rosco backup cameras, systems, and monitors increase visibility for commercial vehicle drivers. 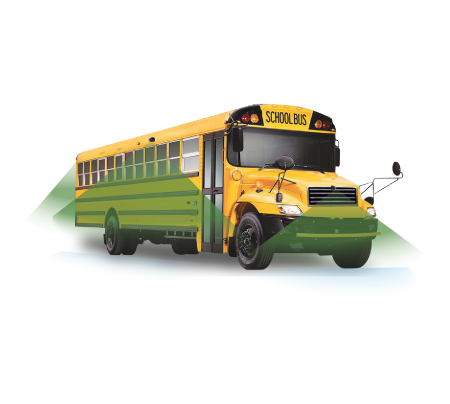 Our products are designed for all types of industry vehicles from school buses to cargo vans to ambulances and fire trucks. We engineer and manufacture cameras and monitors with crisp, clean, high-resolution LCD displays. Many of our exclusive camera systems have a live audio feed, which increases awareness for complicated backing up and other skilled maneuvering. Equip your commercial fleet with Rosco backup cameras and monitors and really see the difference in overall safety and performance. A wireless backup sensor kit alerts drivers to unsafe situations behind a vehicle. Rosco designs flush mount and under-the-bumper backup sensors for a range of applications. As soon as the vehicle is shifted into reverse, sensors are ready to relay obstruction notifications to a control box. This box in the cargo area communicates wirelessly with an LCD panel inside the vehicle. Clear warnings appear on the display, and when the rear bumper draws close to an obstruction, an alarm sounds. Commercial vehicle backup sensors give drivers the information they need for superior operations, from safe reversing to loading dock alignments. Look to the tough technology of Rosco backup sensors for trucks and other hard-working vehicles. With sensor kits and backup cameras, we deliver rugged tools for smooth driving. 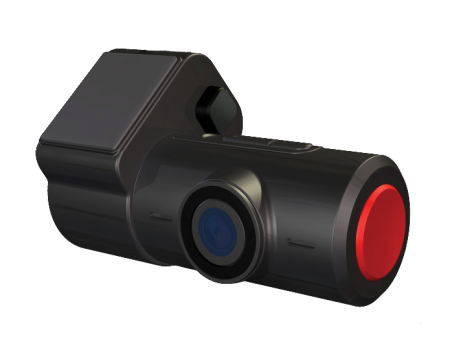 The Shield+ camera sensor system can detect pedestrians and cyclists in the danger zones around large vehicles. 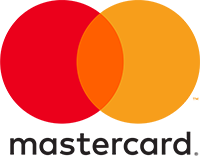 This collision avoidance system assists drivers by detecting pedestrians that are otherwise obstructed from the driver's view and alerts the driver audibly and visually. Wireless backup sensors mount on the rear of the vehicle and detect obstructions using ultrasonic technology. Shifting into reverse operation triggers the sensors to monitor the zones directly behind the vehicle. 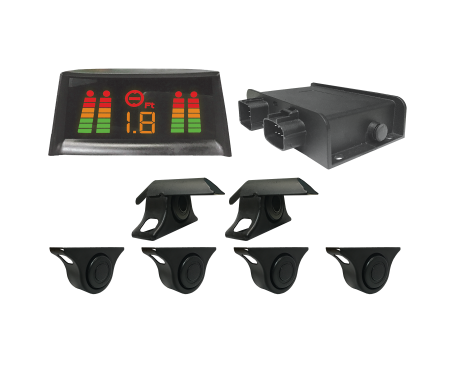 The sensors communicate wirelessly with the control box, display notifications on the LCD panel in the cab, and sound an alarm for closer, potentially dangerous obstructions. 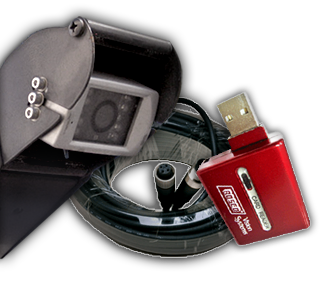 The wireless backup sensor kit gives your drivers yet another advantage for reversing in tight quarters and detecting objects in hard-to-see areas. Rosco manufactures commercial vehicle safety accessories that ensure camera systems are properly positioned and protected for superior service. We offer monitor mounts, camera system harnesses, camera guards, and more in our selection of custom automotive accessories. Our mounts forbackup monitors position display screens on the windshield, dashboard, or overhead, so drivers see clear views. We also have specialized windshield mounts for our Dual-Vision® camera system. 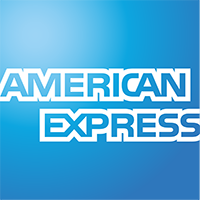 In fact, we sell a full line of Dual-Vision® accessories, including camera security enclosures, video adapters, and SDHC camera cards. Your camera system investments need proper protection. Avoid risks and expenses by choosing commercial vehicle accessories built to the highest standards, such as our industrial grade harnesses. They’re the right choice for the outdoor vehicle, withstanding wear and weather. We use ultra durable materials to protect the cable and connectors. 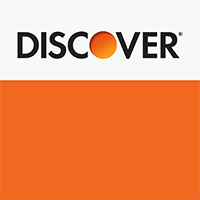 You can depend on Rosco quality equipment engineered in our New York facility.